Hey DivaGals! 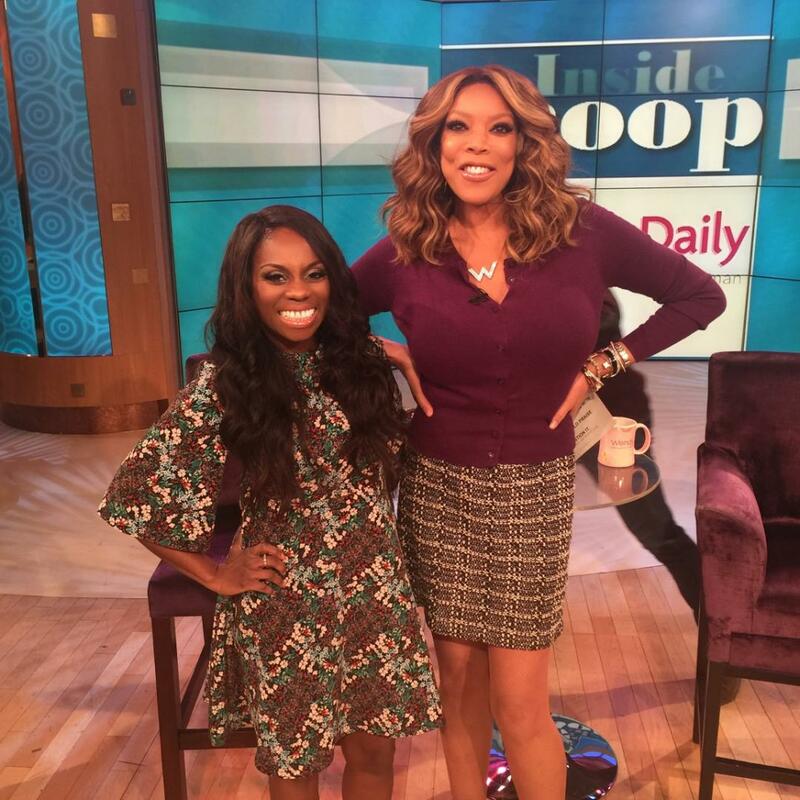 Did you miss our fearless and Divalicious E-I-C Delaina Dixon on The Wendy Williams Show this last Monday? Her look was flawless, of course. So for this #MainEventMonday, we’re bringing you all the deets on how the look was pulled together, so read on! THE NAILS. Delaina got her nails done at Angelo David Salon, which used OPI Soft Shades Nail Polish, Tutti Frutti Tonga. It added a bit of pop, without being too distracting, while she was holding her Wendy cards. THE FASHION. 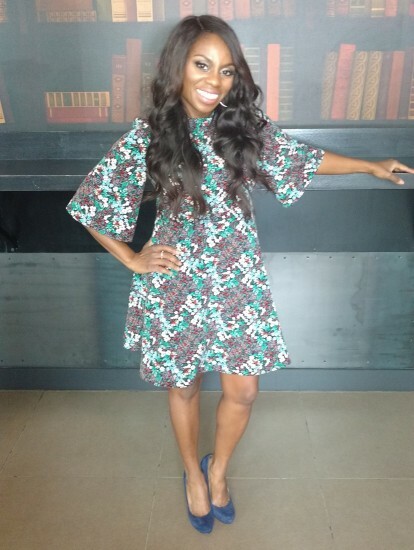 Delaina is wearing a flowy print dress from Zara, with Nine West suede pumps in electric blue. “I wanted to let the print of the dress do all the work on its own with minimal accessories, and of course a cute pump that would make Wendy proud,” she says. STYLE DIVAS! 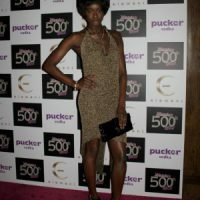 Get The Gossip Table’s Delaina Dixon’s Party Look! GAL APPROVED HOT SPOTS! 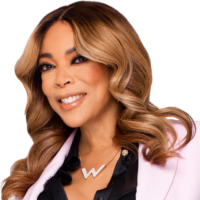 Wendy Williams’ 500th Show Party, A Wedding Space and Light-Up Art!